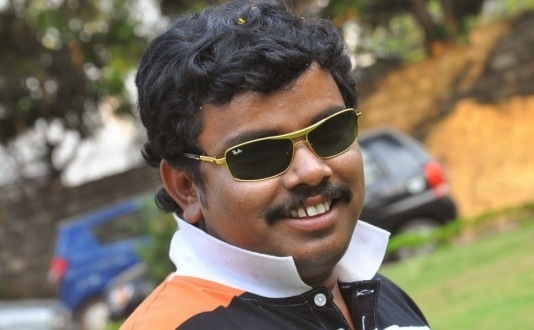 Sampoornesh Babu, is an Indian Actor who feature in telugu movies. His original name is Narasimha Chary and tagged himself as ‘Burning Star’ in tollywood. He is one among the contestant of Bigg Boss Telugu show, host by Jr. NTR. 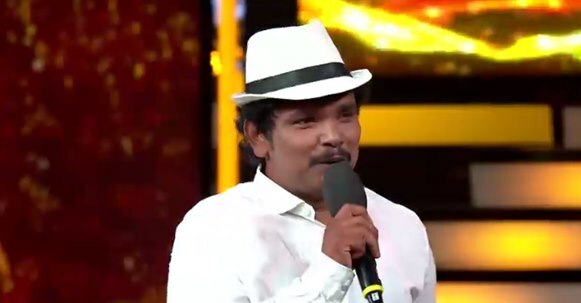 Check out below for Actor Sampoornesh Babu height, age, wiki, biography, family, height, native place, net worth and more. He was born in 9th, April‎, 1972 in ‎Siddipet, Telangana. His parents Mahadev (Father) and Kousalya (Mother). He brought up from middle class family and passionate to act in movies since childhood. He played small role in Krishna Vamsi’s Mahatma movie in 2009. Later debut in 2014 with Hrudaya Kaleyam and acted in more than 10+ movies til date in telugu. Sampoo has won Best Actor Award for his movie Hrudaya Kaleyam in CineMAA Awards 2015. He played lead role in some other movies like Singam 123, the movie which released in June 2015. he played cameo roles in some prominent movies like 10 Enradhukulla, Jyothi Lakshmi, Pesarattu. In 2014, Sampoo extended his support for Cyclone Hundhud victims by donating Rs. 1,00,000 to Chief Minister of Andhra Pradhesh. He has been part of Memu Saitham, A Fundrising event organized by Tollywood Industry. In 2015, He donated Rs. 50,000 for Chennai Floods. He is the first tollywood star to donate the money for flood relief in Chennai. Sanpoo is one among the contestant of Bigg Boss Telugu show, which is telecast in Star Maa channel. The game show which is host by Jr. NTR. Here completing updates about Sampoornesh Babu (Actor) Wiki, Age, Biography, Height, Bigg Boss Details. Check out below for more celebrity biography details and latest news update in scooptimes.com.